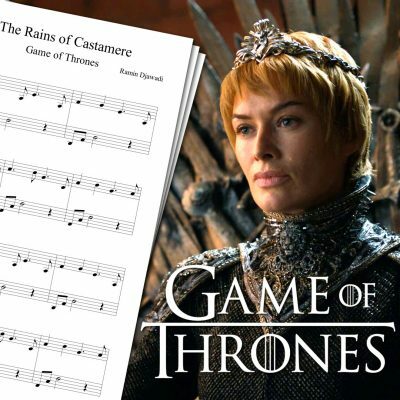 Piano sheet music for The Leftovers theme song. 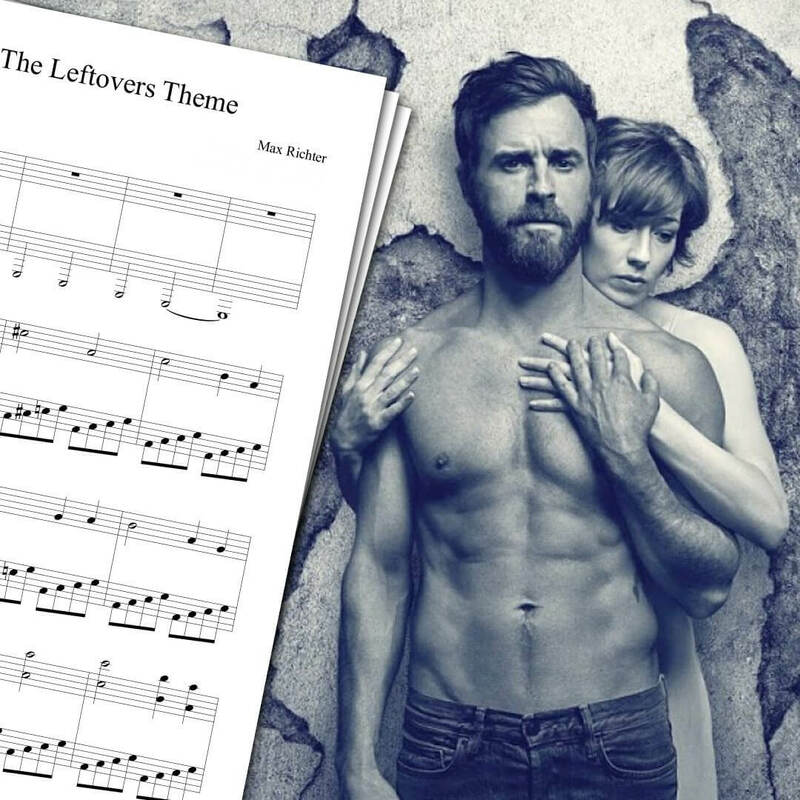 The Leftovers theme sheet music you can download here is the opening theme for the first season. Check my piano cover above if you want to hear what it sounds like on piano. The first song I played from The Leftovers was The Twins. While I really liked The Twins, I also wanted to play the main title theme. It’s this theme you can watch above. 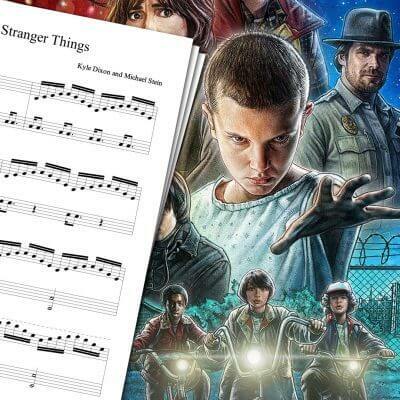 If you’re interested in playing The Twins, you can download it on The Leftovers The Twins sheet music page! 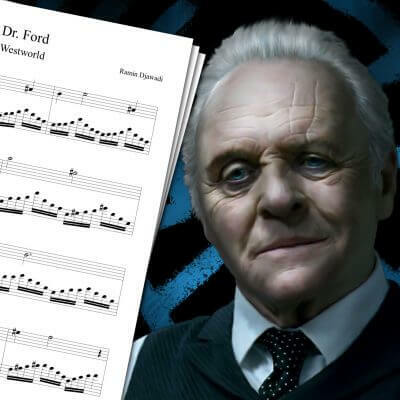 You can find many more TV shows theme sheet music and many other sheet music, on the sheet music page, including the Breaking Bad theme sheet music, the Mad Men opening sheet music, or the Fringe theme sheet music! The Leftovers is a drama TV show based on Perrotta’s novel. Its first season premiered on HBO in 2014. The series takes place a few years after a global event during which millions of people inexplicably disappeared all over the world. The Leftovers focuses on a family trying to live normally, while a number of cults emerge after the event. Max Richter composed the main title theme for The Leftovers’ first season.